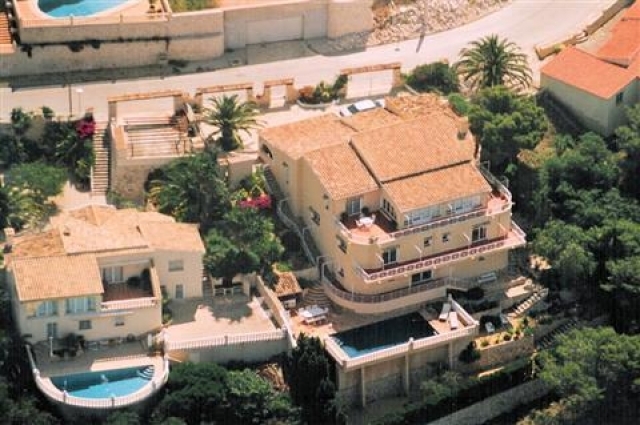 Superb 3 floor villa located in a residential district between Calpe and Moraira. 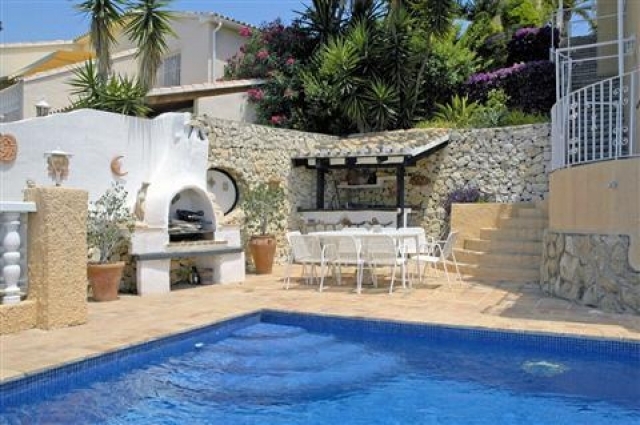 At only a few minutes from the shops and beaches. Right in front of the golf of Ifach with incredible sights. 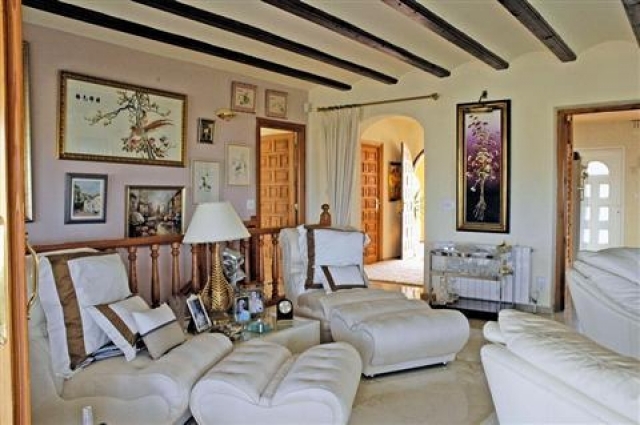 Luxuriously decorated and partially furnished. Excellent opportunity taking into account the place and comfort offered.